That is not all, she has the unofficial world record too of 30.88 seconds. She has competed in competitions since she was 6 years old. She has the best reactions when she does a good solve. When she broke the world record she just sat there and clapped while Feliks Zemdegs breaks the world record and the room explodes. I can not even scramble a megaminx in 33.17 seconds. She has very good finger tricks and I wonder how she would do at the Kilo/Kibiminx. My megaminx personal best is 4 minutes and 14 seconds. Nothing compared to Yu Da Hyun. My second favorite cuber is none other than Feliks Zemdegs. 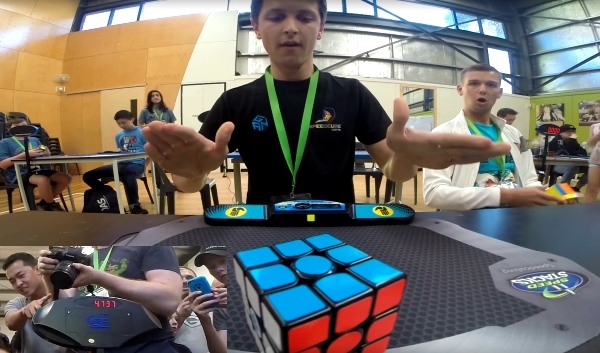 He is an Australian cuber and he has almost every world record single and average. He holds the world record in 3 by 3, 4 by 4, 5 by 5, 7 by 7, and 3 by 3 one handed. He also has the unofficial 3 by 3 world record with a time of 3.81 seconds! He uses the Gans 365 v2 cube. He was 12 when he first competed and won that competition. The first unofficial time he recorded was an average of 19.73 seconds. I would really like to be super good like Feliks and Yu. These are my two favorite cubers that I look up to in the speed cubing world. 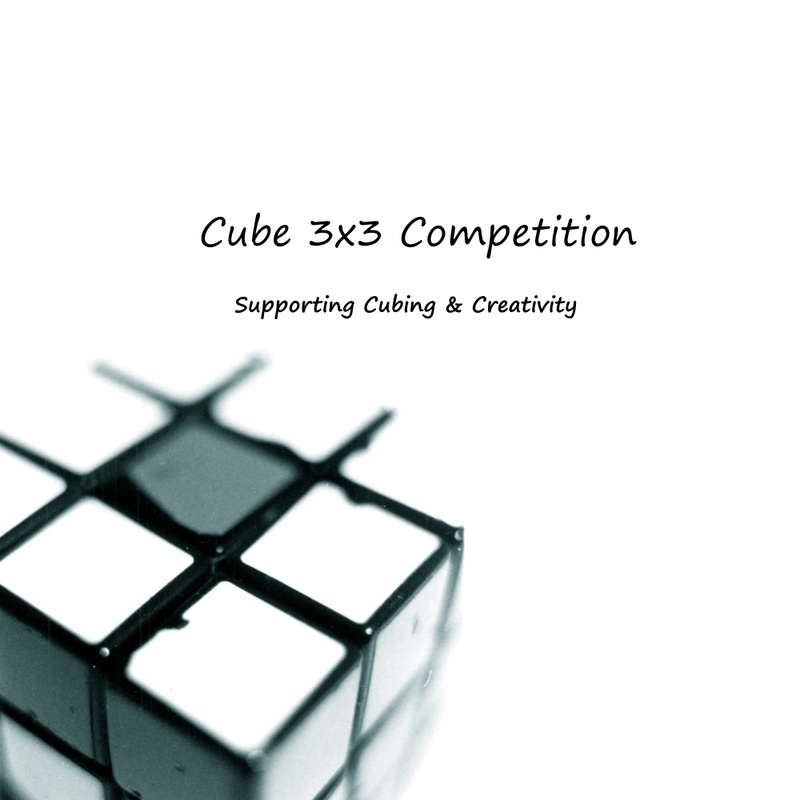 I would really like to meet these cubers and get crushed in a competition by them.